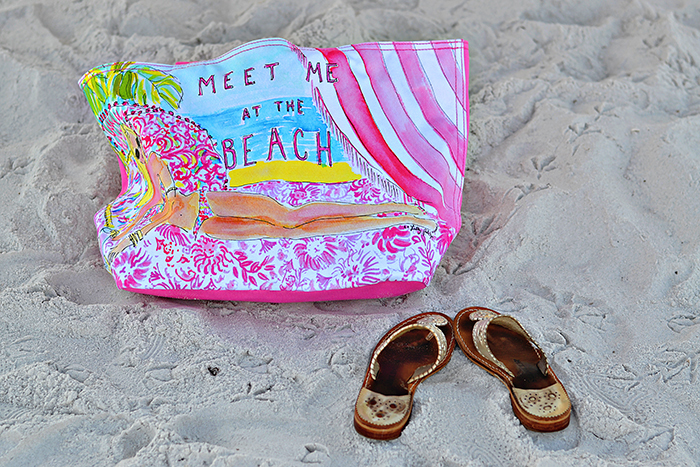 One of the best parts about being home is visiting some of my favorite Florida beaches. I really missed the white sandy beaches I am used to. Italian beaches are gorgeous, but super rocky. Earlier this week I spent a couple days at two of my favorite beaches - Siesta Key and Clearwater Beach. 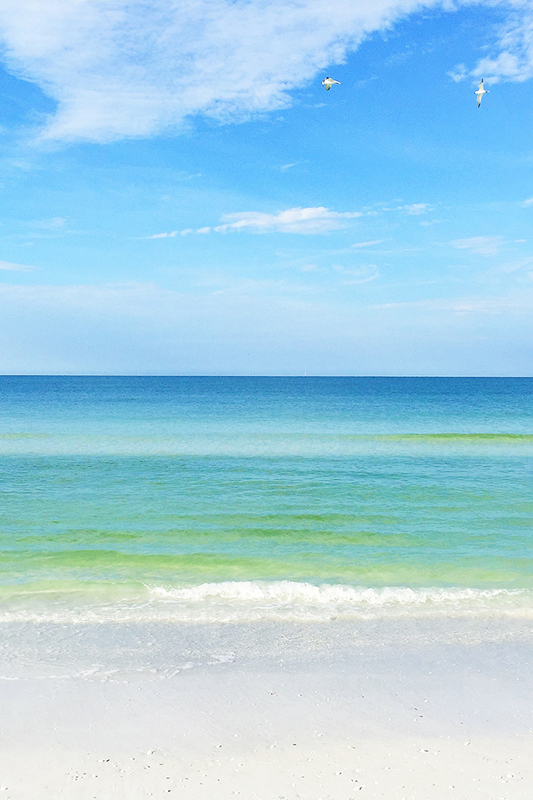 Siesta Key is a gorgeous more "untouched" beach just south of Sarasota. Because it is an outlying island (or key as we call it), it has the most incredible white and fluffy sand. It feels like velvet between your tows. In fact, it is a 99% pure quartz beach. This special sand actually keeps the beach cooler than other normal sand (i.e. pulverized coral) beaches. 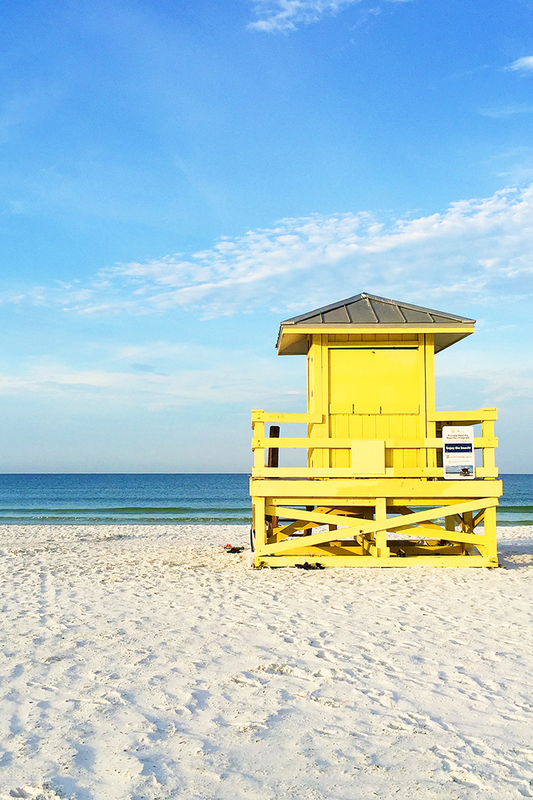 In addition to having the whitest and most gorgeous sand in Florida (and perhaps much of the world), it is also clear and shallow, making it very safe. Although I did see a dead baby hammerhead shark washed up on the beach (poor little guy). The combination of super-white sand and shallow green and blue water make for some gorgeous pictures (as you can see). 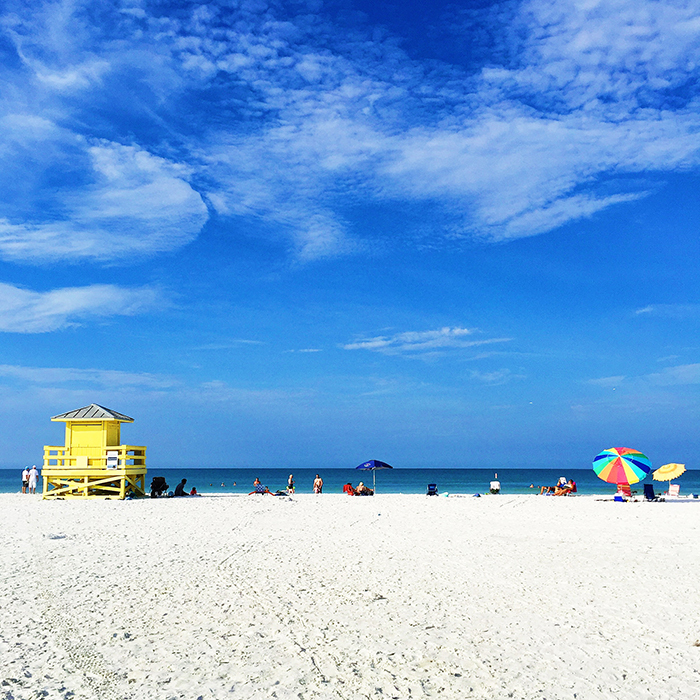 Unlike Siesta Key Beach, Clearwater is closer to Tampa and much more developed and commercialized, but it is definitely our go-to beach around here. Clearwater doesn't naturally have particularly good sand, but not to worry, the city is resourceful and actually imports soft, white sand. 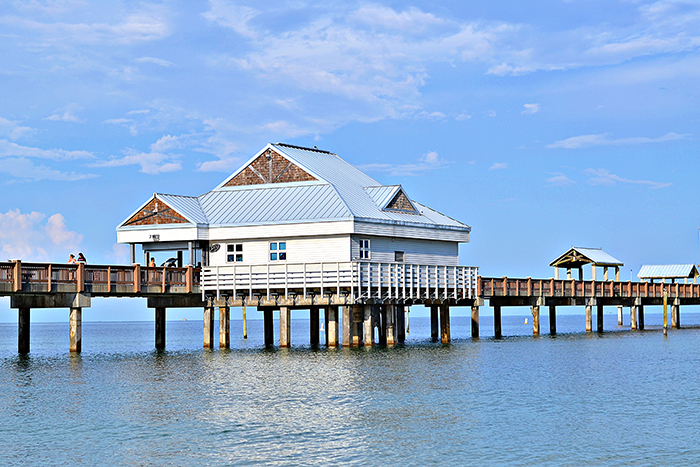 There is much more to do on Clearwater Beach, you can relax under umbrellas and cabanas, rent paddle boats and jet skies, or hang out on Pier 60. 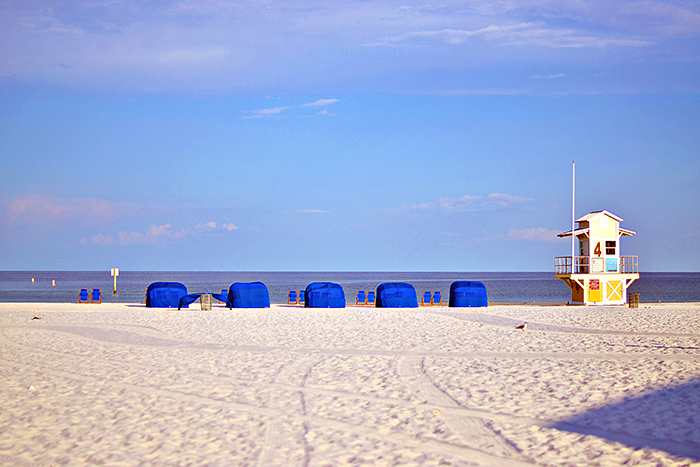 Have you been to Siesta Key or Clearwater before?